"[It’s] the most unambiguous detection of organics on any Solar System body other than Earth." As scientists ask everyone to help them locate the elusive Planet Nine, researchers involved in NASA’s Dawn mission are hard at work studying the dwarf planet Ceres. 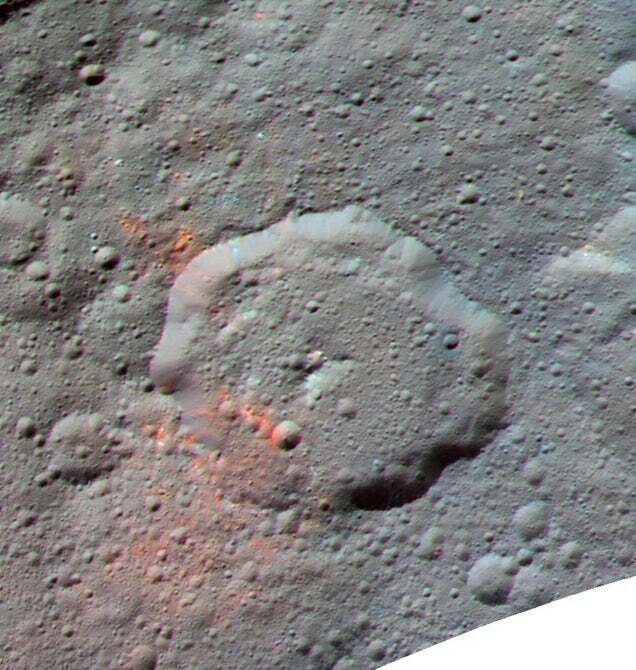 The Dawn mission has previously uncovered evidence of water, ice volcanoes, and carbonate minerals that cause the mysterious bright spots on Ceres’ surface. Now, researchers have found traces of organic molecules on Ceres using Dawn’s spectrometer to map the dwarf planet’s surface in visible and infrared wavelengths. “There are high-resolution data available from Dawn that provide the geologic context for these deposits,” added Pieters. “We’re looking at those data now, which will help us to pin down the origin of these materials.” The discovery was found in a crater-ridden region called Ernutet in the northern part of Ceres, and the team’s findings were published in the journal Science. Organic molecules, such as carbohydrates, nucleic acids, and proteins, are the basic building blocks of life. Organic materials have previously been found in meteorites and on Mars, and while finding these on Ceres doesn’t mean that there’s life on the dwarf planet, coupled with the discovery of water and carbonate minerals, they do indicate that Ceres is potentially ripe for life. 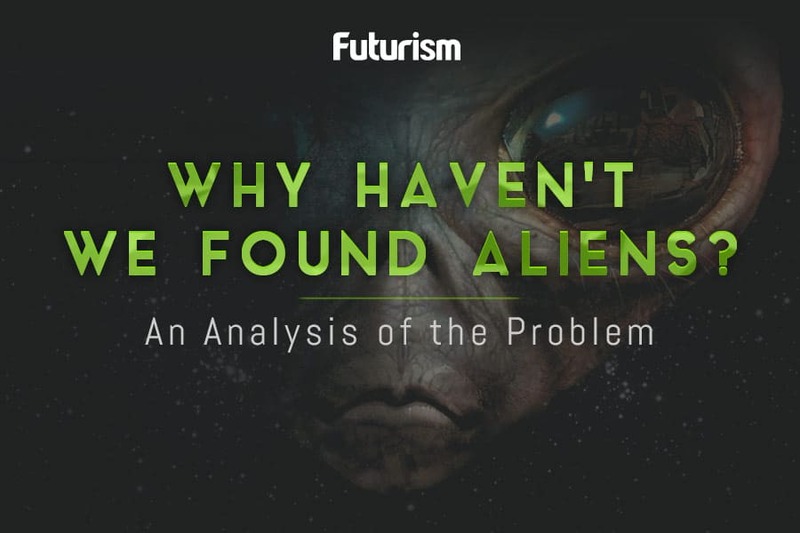 While the discovery doesn’t directly translate to discovering extraterrestrial life, it definitely improves the chances of finding it. The fact that these ingredients of life are located in a single setting outside of Earth is a great first step.